When software companies offer integrated payment solutions, they’re effectively giving merchants a much-needed break. Integrated payments mean much less duplication of effort, and that means everyone saves time, money and other resources in the long run. And just as important, other things are easier when there’s a single point of integration, including PCI compliance. Payment processing is complex enough as it is, and there’s no reason to duplicate effort and make it more painful than it needs to be. Integrated payment systems make so much sense because there’s no downside. 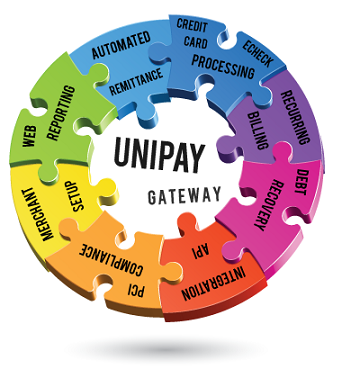 With integrated payment services, onboarding is easier at every level. And risk management is so much easier when there’s a single payment system that contains all the necessary information for accurate forecasting. Plus, the reduction in PCI compliance issues is important enough to mention again. Payments as a service — or simply PaaS — are part of today’s payment processing world, and merchants aren’t interested in dealing a lot of vendors and a lot of hassles anymore. Merchants are busy, and your company becomes more valuable when you can take some worries off their plate. Learn more about integrated business services from an article on the topic at PayVisors, a business consulting company that can help you make smart decisions that will serve you and your clients well. Learn how to combine your business services with integrated payment solutions to ease an onboarding process and simplify risk management for merchants.